﻿ Do You Need A St. Simons Real Estate Professional By Your Side? Are you looking for real estate in St. Simons? 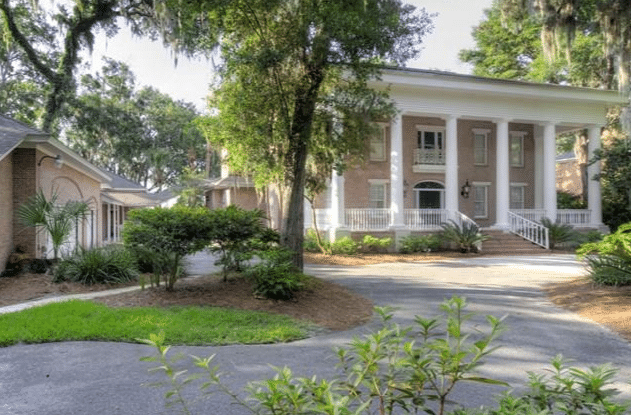 We are sure you have probably heard many rumblings about a buyer’s market and a seller’s market, and while you probably have a slight understanding of what people are referring to, it is important that you have a greater understanding of the St. Simons real estate market. There are various resources available to you online, from videos, research materials, and ratings, and you may begin to think that you do not actually need the assistance of a real estate professional on your side. It is difficult to argue that you do not need an experienced real estate professional on your side, especially with all the experience that one will have. A St Simons real estate agent will be able to bring a comprehensive understanding of the real estate market, sharp negotiating skills, legal understanding, and helpful advice throughout the entire process. Knowledgeable real estate agents will know everything from the best schools in a neighborhood to the best restaurants in the area. This is the type of real estate agent you will want to have on your side. The real estate market can be very convoluted, but a wise and savvy real estate agent will have knowledge about even the most complex information. When you put your trust and your faith in an experienced real estate agent, you will have someone on your side who will have learned how to negotiate over the years. You are going to need an agent on your side who knows how to negotiate and get the best terms for you. When you want to buy a home you will need to do more than search online and attend open house events. There are a variety of other things you will need to do in order to find the home of your dreams, and this is why having a professional on your side will help you tremendously. Are you ready to team up with professional and savvy real estate professionals? Contact DeLoach Sotheby’s International Realty today.